Healthcare is in a cycle of extraordinary change, impacted by a range of factors that include a fundamental shift in consumer expectations driven largely by millennials. Other industries, namely the entertainment, transportation, hospitality and retail sectors, have already been remade in the millennial image; millennials are holding these industries to new qualifiers for product and services success, measuring quality by their experience and results. These industries adapted to new consumer expectations: a preference for solutions that offer convenient access to services and information, delivered in a few swipes on their smartphone. The healthcare industry has been slow to respond to the massively disruptive force generated by this outcome economy. Consumer demand in healthcare has shifted away from traditional reactive treatments to a new focus on preventative strategies, measuring quality of healtchare by patient outcomes. As the healthcare system undergoes a dramatic and transformative change, INvaryant is poised to become the unifying health platform for facilitating positive change in health outcomes. While the millennials may be lighting the spark on the outcome economy, their role as caregivers for both young children and aging parents are causing Boomer and Generation X consumers to embrace these same outcome expectations surrounding their healthcare. This sandwich effect makes NOW the most opportune time for transformation in the healthcare sector as collective consumer demand catches up with a broken system. By putting the consumer at the center of the equation, INvaryant removes the typical friction points encountered by would-be industry disruptors, solving challenges faced by both patients and providers. This makes INvaryant’s market adoption unique with two interconnected market segments, patients and providers, that serve as growth multipliers. Consumers using INvaryant promote it to their healthcare providers, and providers may require their patients to use the free app. The INvaryant product suite has a greenfield opportunity as the only solution on the market to address all healthcare system stakeholders while putting patients at the center. 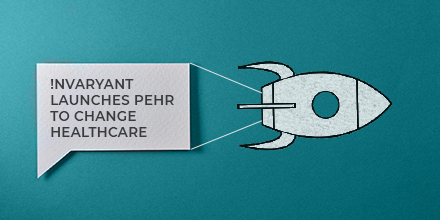 While new players are emerging in the market for personal health records, they lack the patent-pending technology that makes the INvaryant suite an effective end-to-end solution for healthcare. These up-and-comers also lack the technology to go beyond aggregating medical records and build a true, complete health management system. INvaryant focuses on the needs of the consumer, going beyond portal aggregation, because the solution that healthcare needs is greater than compiled fragments of medical records. The INvaryant portal aggregator syncs records from over 880,000 provider portals. Related users can link accounts with unique “caregiver” roles to support coordinating whole family care. INvaryant is live on the market, with actual registered users. INvaryant seamlessly integrates with all healthcare stakeholders via INyrtia (released) and INygma (coming soon). 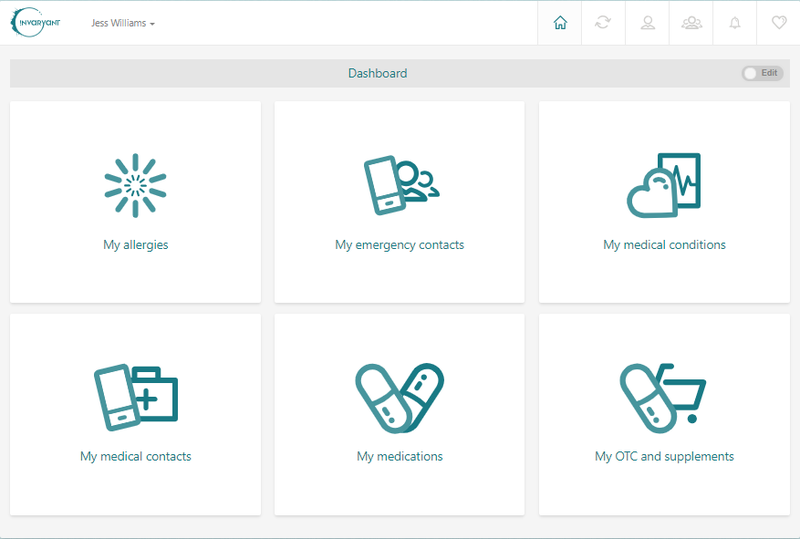 INvaryant is an electronic Personal Health Record (PHR) and portal aggregator that collates health data on the whole person.The INvaryant app enables patient-centric care by ensuring that records travel with the patient. The app combines medical notes, imaging, and a scheduling assistant, among other features. Consumers can access and share health data with family or providers in a secure cloud environment, from anywhere with internet connectivity. The INvaryant provider solution reduces the frustration of working with antiquated and unsecured fax requests, enables seamless care coordination, offers insight into all aspects of a patient’s health, and equips providers to make more informed care decisions. The INvaryant app centralizes and mobilizes patient data by putting the consumer in control of their health. 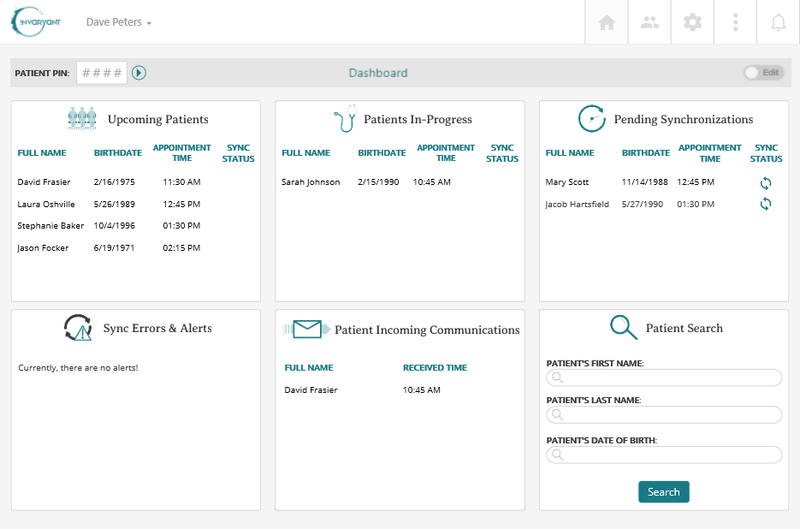 The INyrtia platform allows providers to engage directly with patients through INvaryant and is designed for managing patient experience and patient health — a focus not offered by EMRs. The INygma platform, as a solution for participant recruiting, leverages INvaryant to match consumers who opt in to notifications with relevant clinical trials. LSOs leverage this unique automated matching feature to find niche trial candidates based on consumer demographics and diagnoses; INygma also stores screening data, health history, and family history for future use once the trial starts. 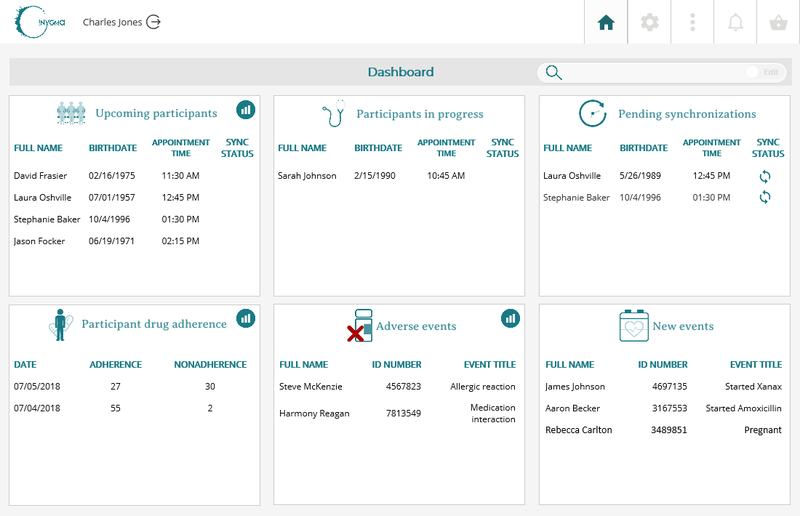 The company, formerly UMBRA Health, is offering a comprehensive electronic Personal Health Record (PHR) that collects electronic medical and health records into a single, user-controlled account. INvaryant gives patients total ownership of, and instant access to, all of their personal health data, which was previously scattered across various apps, devices, and online portals for individual providers. GSO’s CFA program launched the middle of last year, assembling a team of multidisciplinary pediatric specialists to provide comprehensive, ongoing treatment to Georgia children born with cleft lip, cleft palate, and other craniofacial anomalies at no cost to their families. INvaryant is donating subscriptions to their health app in order to help these families overcome the challenges of sharing volumes of medical records among large coordinated care teams made up of specialists from various practices. How did you hear about us? * Web search Trade show Press release Social media ad Referral Other How did you hear about us? We would love to hear from you, so please fill out the form below!